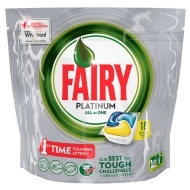 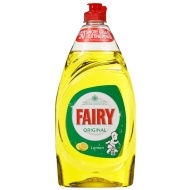 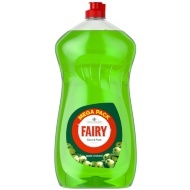 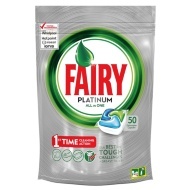 Fairy washing up liquid lasts up to twice as long as the next best-selling brand. 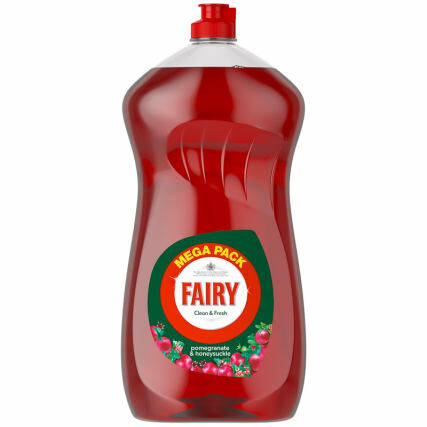 Fairy’s revolutionary new formula cleans dishes brilliantly and infuses your kitchen with light, clean, fresh scents from around your sink. 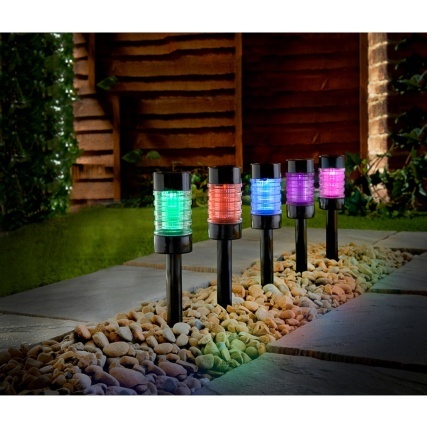 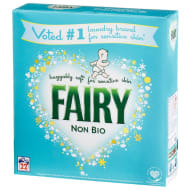 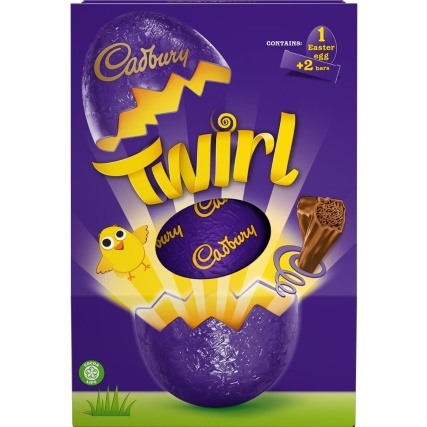 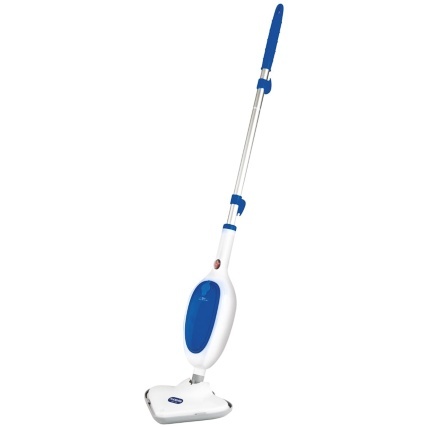 For more great Fairy cleaning products, check out our range online and buy in B&M Stores.